The Wild Harvest website was the vision of creator Di Wood. 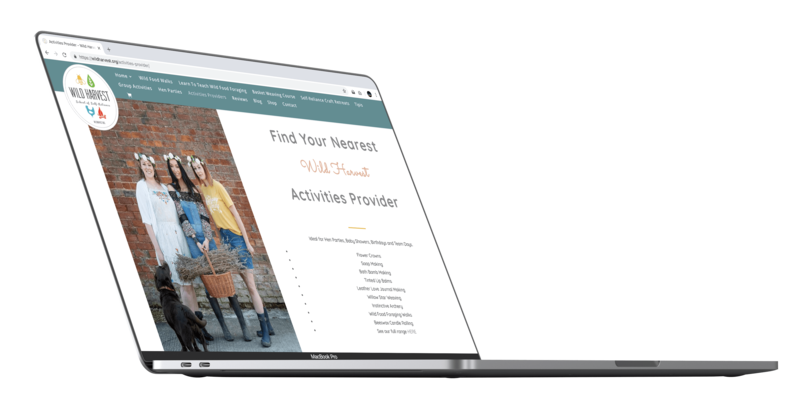 Di wanted a website to promote the outdoors & provide an easy way for clients to find and sign up for workshops. The site is now managed by Di and her team using our visual builder.